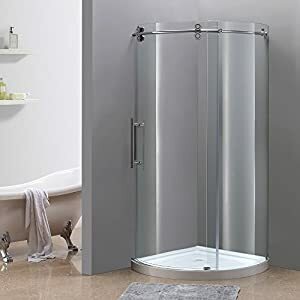 Aston SEN975-TR-60-10-R 60″ Shower Enclosure with Right Shower Tray, Chrome Hardware, 3/8″ (10Mm) Glass | Steam Shower - Bathroom Showers- Infrared Sauna - from SteamShowerDealer.com | SteamShowerDealer is your #1 source to buy designer and comfortable steam showers, steam spas and Infrared Saunas and accessories at discounted prices. 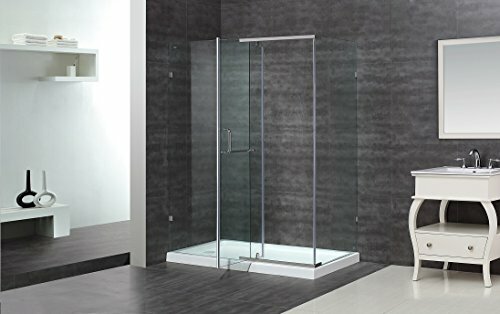 Become any mundane toilet into class by adding the superbly designed Aston SEN975-TR-60-10-R 60″ semi-frameless shower enclosure. 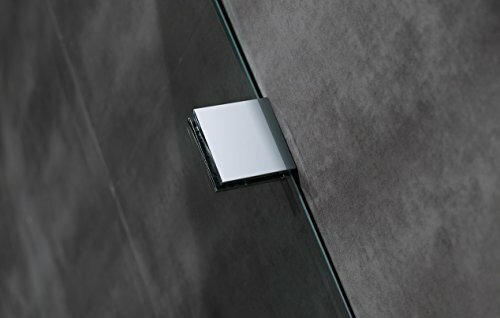 With the included acrylic tray, this kit will complete your shower wishes. 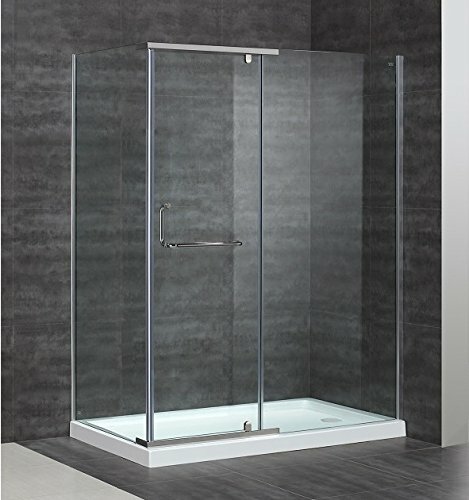 This shower enclosure instills all of the elegance of aesthetics, functionality and quality you could possibly desire in a bath. 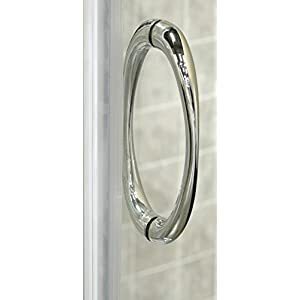 This doors installs perfectly into an existing house and lets you create a rest room Taste you’ve gotten at all times dreamed of. 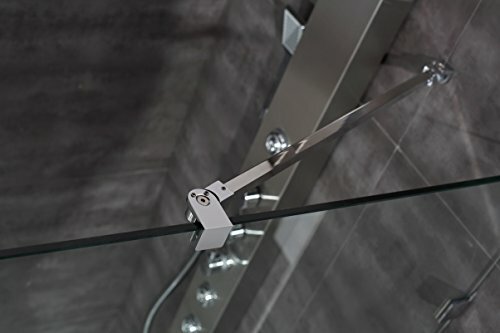 Benefit from the trendy Transparent glass and chrome finished hardware for years yet to come. 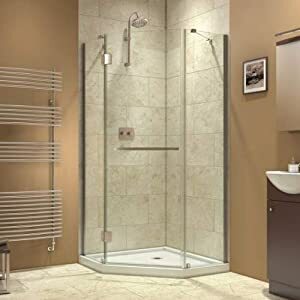 Semi-Frameless Shower Enclosure with Tray Durable Fiberglass-Strengthened 2.five” Acrylic Tray; Right-Handed Tray Enclosure Dimensions: 60″ x 35″ x 75″ Tray Dimensions: 60″ x 35″ x 2.five” Pivot Taste Door with Brass Pivots Most sensible and Bottom Stainless Steel Improve Bars Enhance Stability Premium Transparent 10mm Tempered Safety Glass – ANSI Z97.1 Certified Door Swing/Opening: 21.625″ Full-Period Transparent Seals Included to Save you Leakage Full-Period Magnetized Door Channels for Secured Closure Built-In Towel Bar on Door Take care of Chrome Hardware.